Europe's Number #1 high security automatic delivery van lock is now available in the North America! 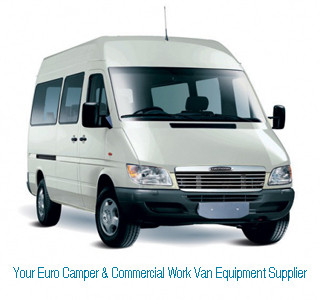 The Euro Van lock is your premier solution to protecting valuable assets within an MB Sprinter, RamPromaster, ProMaster City, Ford Transit, Ford Connect and NV 200. 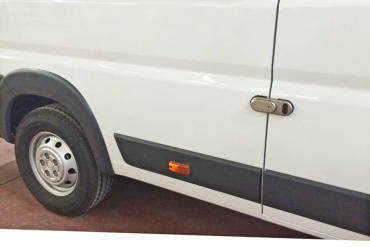 Simply put, the most innovative, unbreakable external automatic locking solution for commercial van operators, period. 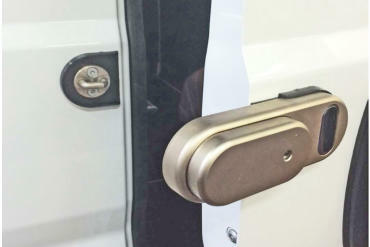 When installed to the side and rear doors of your van, its popular automatic slam locking closing operation feature facilitates the repetative daily loading and unloading of material in a comfortable, easy and secure way. Euro Van Slap Lock remains the most popular, versatile and unbreakable automatic security lock of its kind available today resisting the most aggresive efforts by the bad guys. 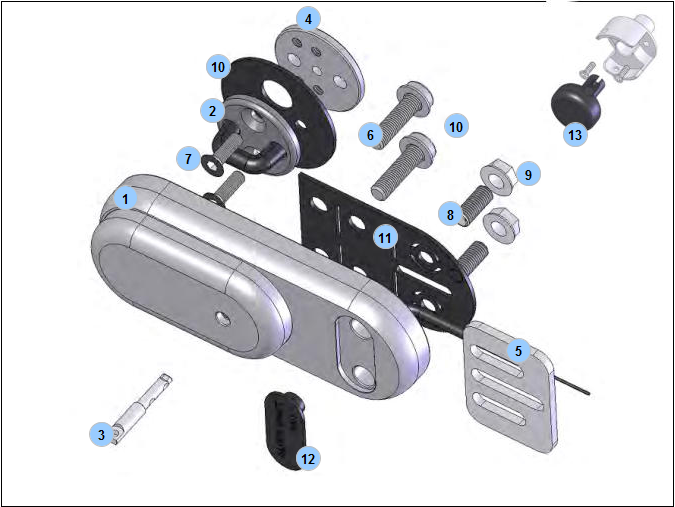 It is suggested that a skilled technition or locksmith install this system following the detailed application specific instructions included with the product to achieve best results. Once parked, driver moves to the rear of his van. 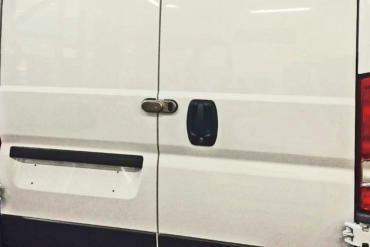 At either door (side or rear) he simultaneously pulls the internal red Euro Lock release handle in conjuction with the van door handle to fully open the door. With side or rear door opened, the driver retrieves his delivery exiting the van with presumably both hands holding and supporting the consignment. Driver closes the door with his shoulder or knee engaging the Euro Van Lock. 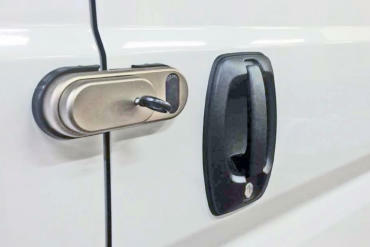 This eliminates the need and time placing the delivery aside on the street while retrieving his vehicle key or eky fob. Locks automatically and securely when door is closed. Manufacturer is an official partner with the following brands. Slap Locks sold in pairs only at $298.00 per pair plus S&H.